My kids are bookworms! There’s no question about it. Aside from being bookworms, they’re also advanced readers. One factor that contributed to this is that we kept them away from gadgets during their early years. They learned to appreciate and to love books because of this. I’m guessing that they love smelling the pages just as I do. Ebooks may be convenient and more affordable but it cannot parallel the satisfaction we get from flipping through page after page of paperbacks. However, when they reached school age and became exposed to games their classmates play, we eventually allowed them some gadget time – always closely monitored and timed though. ? They do look forward to being able to use their tablet or my phone to play games or watch videos. Old-fashioned mom though still prefers that they just stick to their paperbacks. Most likely, Scholastic knows that many other moms have similar sentiments. 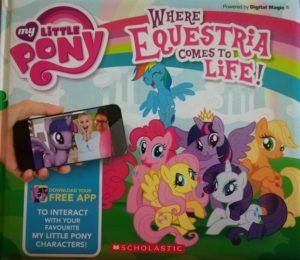 This is probably why they came out with their augmented reality books – books that encourage children to read while enjoying their gadget time. Whoa! It’s AWESOME!!! 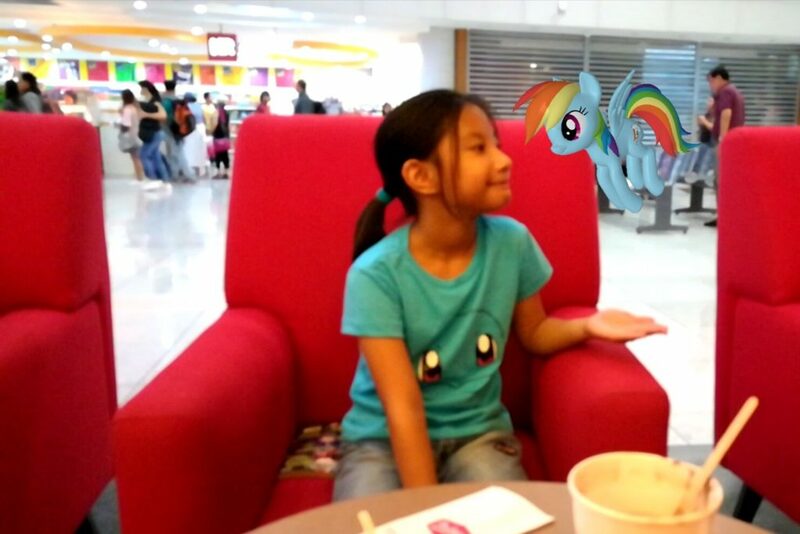 This was the first reaction of the two kids when they first tried out the app. It’s like VR only better! 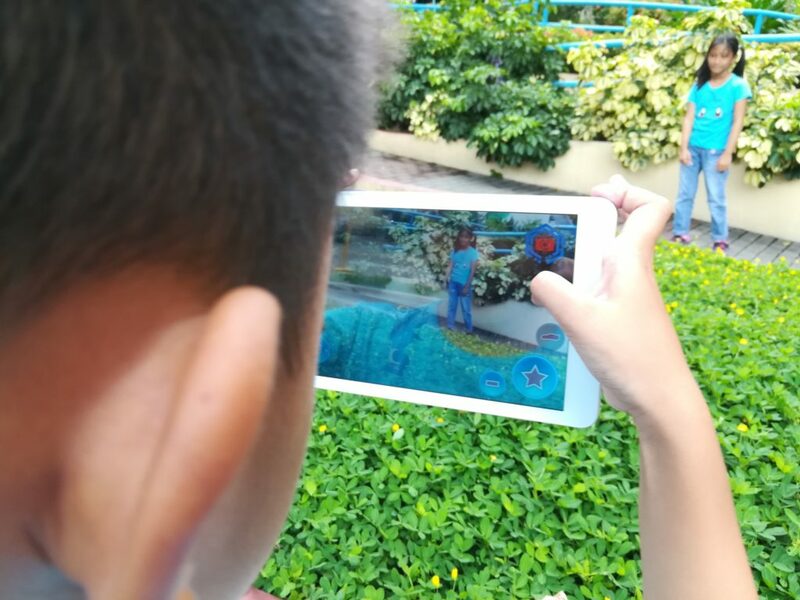 In virtual reality, the kids play in an artificial environment; but, in augmented reality, they play in their actual environment. It’s bringing something inanimate to life and interacting with it in real time. 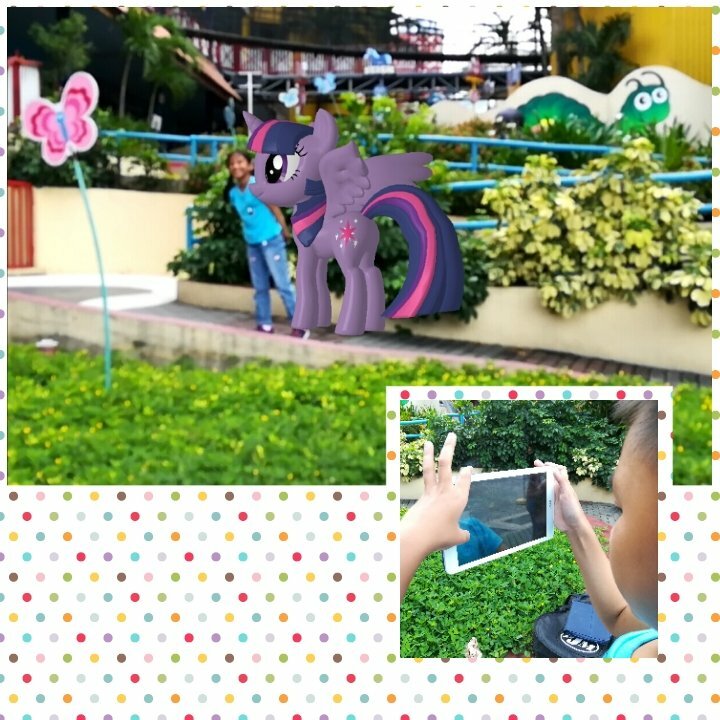 If you’re still confused about what augmented reality is, just think of it as something like 4-D. It’s like adding another dimension to a 3-D image. When you hover your phone or tablet over the page, a lifelike image pops out and becomes part of your own environment. 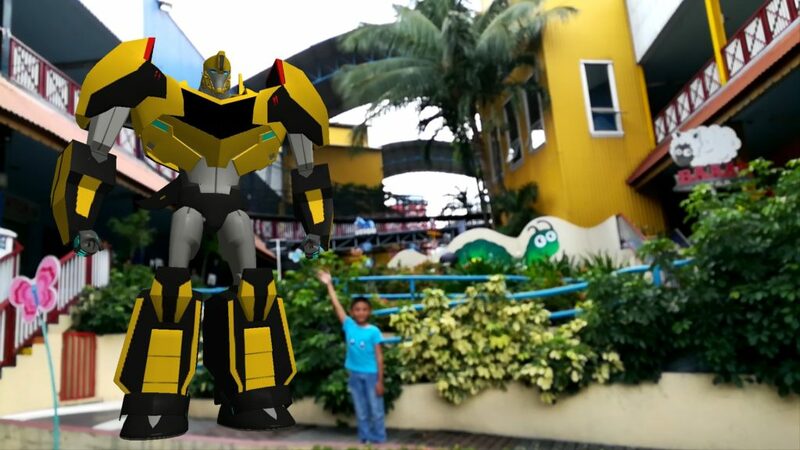 THEN you can interact with this image by making it move around and even taking pictures together with it. 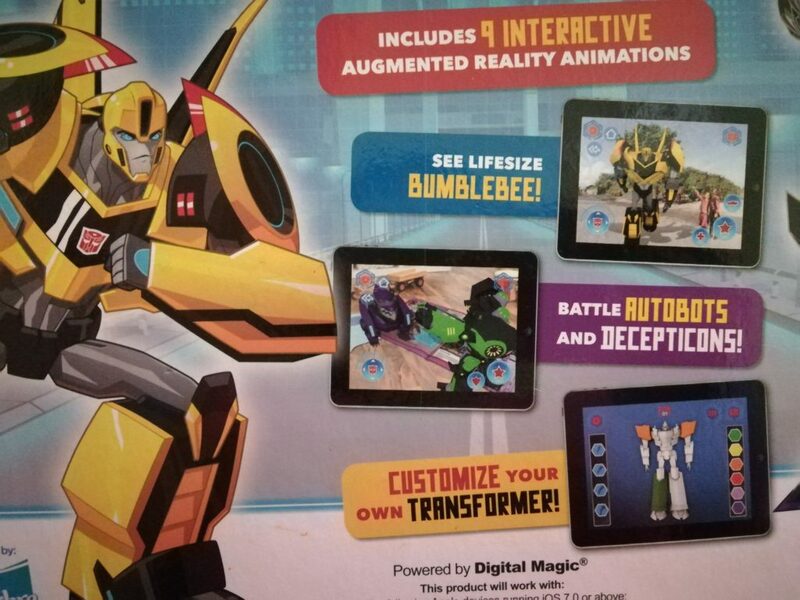 In the books from Scholastic, our kids’ favorite characters come to life with the power of Digital Magic. Now that we’re hopefully all clear about what augmented reality is, let’s check the books out in the next two posts. 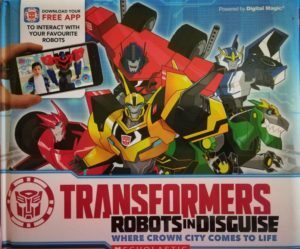 Click here for Transformers Robot in Disguise: Where Crown City Comes to Life.